Chick-fil-A's Frosted Coffee features cold-brewed coffee blended with Ice Dream soft serve ice cream. A 14-fl-oz small was $3.35. 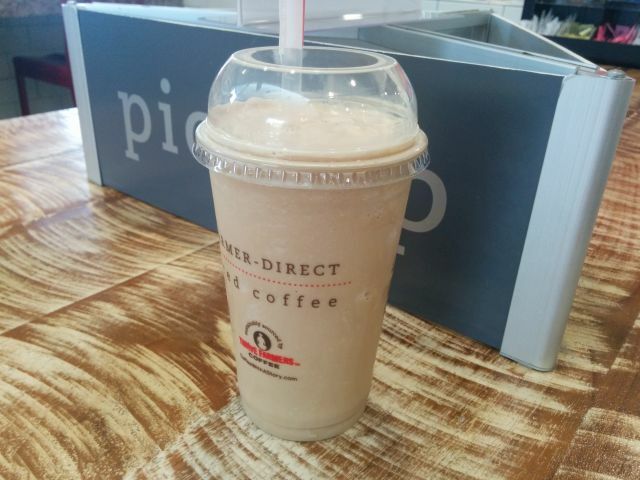 Compared to a Starbucks Frappuccino, it's much creamier and more shake-like. It's basically the flavor of a milk shake but with the more icy, liquid-y consistency of a Frappuccino. 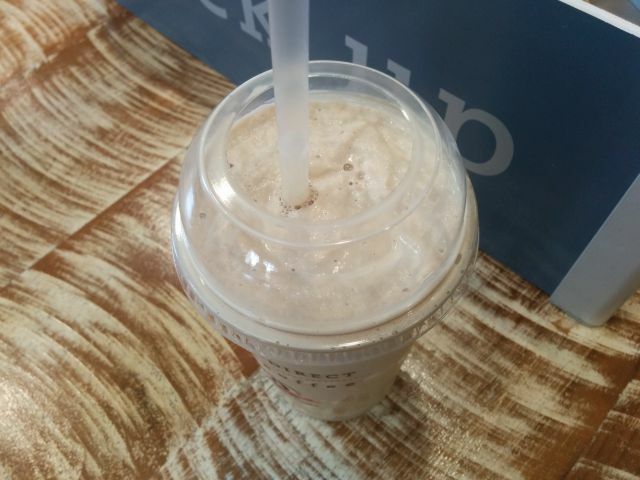 Overall, Chick-fil-A's Frosted Coffee was really good, especially if you like coffee milkshakes but prefer something easier to drink.